If you missed it, here’s your chance to listen to the podcast. This was one of my favorite interviews with Author and Executive Pastor of Menlo Church (with John Ortberg), Jenni Catron. 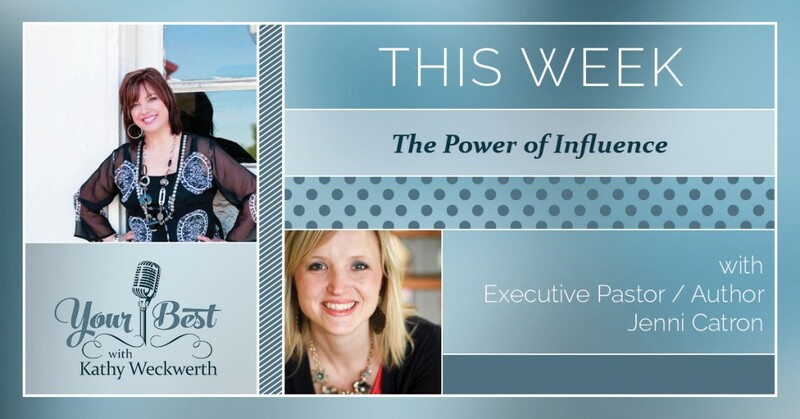 Jenni and I discuss the power of influence and her latest book The 4 Dimensions of Extraordinary Leadership. But mostly, she’s great and I love that we talk about our grandmas!